Columbia South Carolina’s leading residential and commercial electrical contractor! Are you looking for a reliable, trustworthy and highly skilled electrical contractor in the Columbia SC area? Preferred Electrical is ready to be your electrician of choice! With close to 40 years in the business, it is not by chance that our business is well established with countless satisfied customers. Our company success is largely due to our ability to beyond just completing the needed electrical installation or repair. Providing the highest customer service, and building long term relationships with our customers is very important. Our reputation is one of reliability, punctuality and professionalism. In order to achieve excellent customer service, our staff is well versed in treating every customer with respect. Because of our company values, we are able to be very selective in hiring our staff, and staff members undergo a thorough background check. We are committed to getting our residential customers back to their daily life with all our electrical repair work, and providing competitive prices on our work. As for our commercial clients, we will make sure we stay on the project timeline too. Working with Preferred Electric insures you will receive a quality designed product, within budget and on-time delivery. They are a pleasure to work with. I have been working with David for over 10 years; he always does what he says. He has never not tried to help us with our electrical problems and has made suggestions to meet our needs not his. If you are planning on building a new home or adding on to your current home, we can install all the wiring, switches, outlets and fixtures. We will work with the general contractor to make sure everything happens in a timely manner. We can perform any type of electrical repair too! 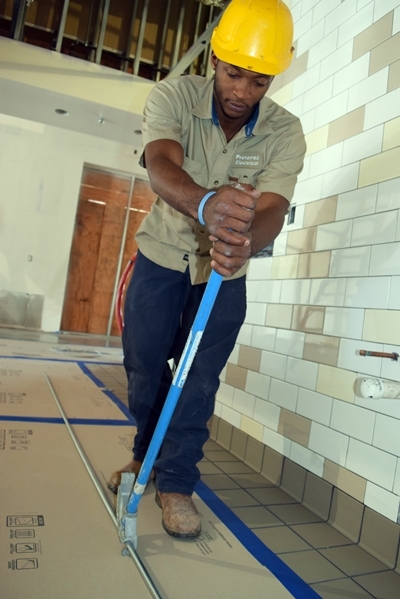 Learn about more of the different types of residential contracting work we do here. . .
As for commercial facilities, any type of retrofit, remodel, addition, as well as new office, warehouse, or industrial building, are all projects we can manage for you. Learn about more of the different types of commercial contracting work we do here. . .